With less than five months remaining until January 2019, when public companies have to comply with new leasing standards, ASC 842 and IFRS 16, your implementation plans should already be well underway. Even if you haven't started yet, there is still a small window of time to have a successful Q1 2019 implementation to enable reporting 45 days after March 31, 2019 - but only if you proactively begin now. 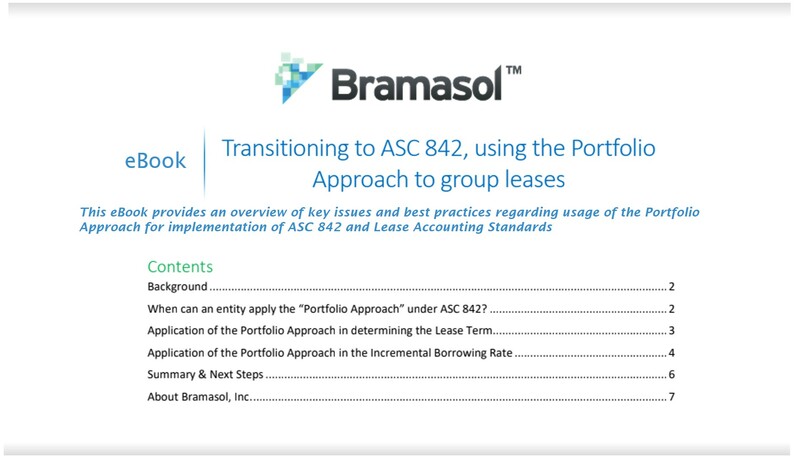 This new eBook from Bramasol's leasing experts drills down for a detailed look at key issues and best practices regarding usage of the Portfolio Approach to implementation of the ASC 842 Lease Accounting Standard. 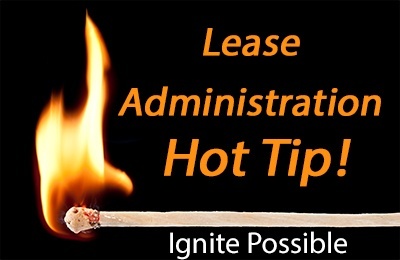 This is beneficial by grouping leases of assets in the same class that is comprised assets with similar lease terms and discount rates.An entity may apply the Portfolio Approach to a group of leases within an asset class when doing so does not materially change the financial statement presentation when compared to applying the individual lease methodology.